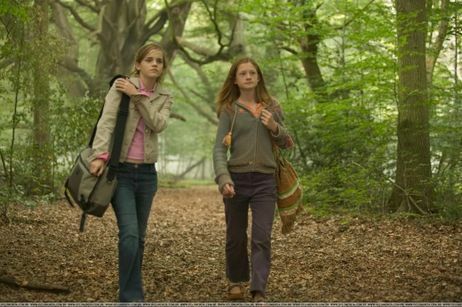 hermione and ginny 4th 年. ginny and hermione. Wallpaper and background images in the Harry Potter 电影院 club tagged: hermione ginny. This Harry Potter 电影院 photo contains 红木, 红木树, 桃花心木, 桃花心木树, 云杉, 西加云杉, sitka云杉, 云杉sitchensis, 榉木, 山毛榉树, and 山毛榉. There might also be 黄松, 黄西的松树, 松树牛市, 红松, 西黄松, 公牛松, 松属, 西方的黄色松, 牛松, 常见的竹, 大佛肚竹, 普通竹, 寻常的bambusa, 常见的有竹, 黄金间碧玉, 铁杉, and 铁杉树.